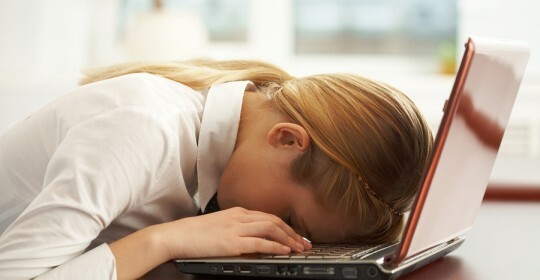 I enjoy writing these blogs but at times my brain runs dry (no rude comments please) and so when someone kindly sends me a guest post I am grateful. My sincere thanks to Lesley Roberts for today’s blog. TRAVEL: What does the word conjure up for you? 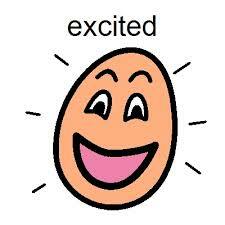 Some of the words that come to mind are: anticipation, excitement, planning, studying maps, reading up on the area, etc. 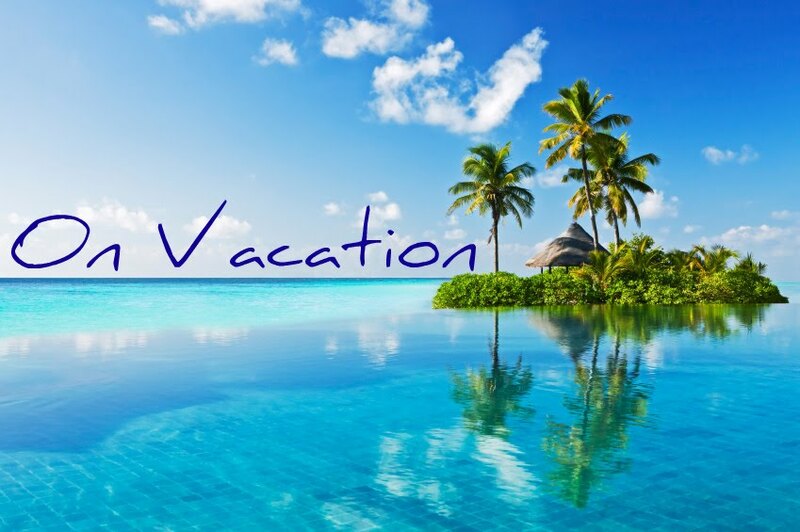 I think anticipation and planning the holiday are part of the fun of the holiday, especially as once the holiday begins, time flies, and before one knows it, it’s all over! Perhaps the word Travel conjures up memories of travelling overseas, exciting plane or boat trips to exotic destinations? Perhaps for some of us, who are elderly or unable to afford to travel, travel entails “Armchair Travelling”, paging through Getaway Magazine or Country Life, going down memory lane. We once had a book put out by the AA, called “En Route in SA”, and that was our travelling companion for many years when we took off on holiday. When our children were small we mainly headed to the South Coast of Natal. Being in the Methodist Ministry we couldn’t afford fancy hotels, except once we stayed at the famous Four Seasons Hotel in Durban. (Our holiday was funded by a congregation member). We hired many a holiday cottage up and down the South Coast of Natal, the South Coast being ideal for families with small children. My late husband and I once planned a barge holiday in the UK, I remember I was reading a devotional book at the time, written by Eddie Askew of the Leprosy Mission. 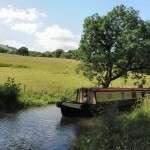 He described his holiday on the canals where the “butterflies flew faster than the barge”. That appealed to me – slowing down to that pace, drifting along, being one with nature, to the point where butterflies flew faster than the barge was moving. Sadly, we never got to take that holiday as Mike became too ill with cancer. It’s still on my bucket list. As we approach the Lenten Season, the picture of those disciples on the Emmaus Road comes to mind. Sad and discouraged, they were plodding along, talking amongst themselves about the happenings of the last few days, when Jesus came alongside them….. This is still one of my favourite readings in the Bible, and became very meaningful after my late Mike’s death. When we travel the grief journey, according to Joyce Rupp, we need to carry the following in our suitcase : “Faith and Courage” from a book by Joyce Rupp called “Praying our Goodbyes” She suggests that instead of asking the question “Why” when we embark on the Grief Journey we ask “With Whom” am I going to go on this journey ? 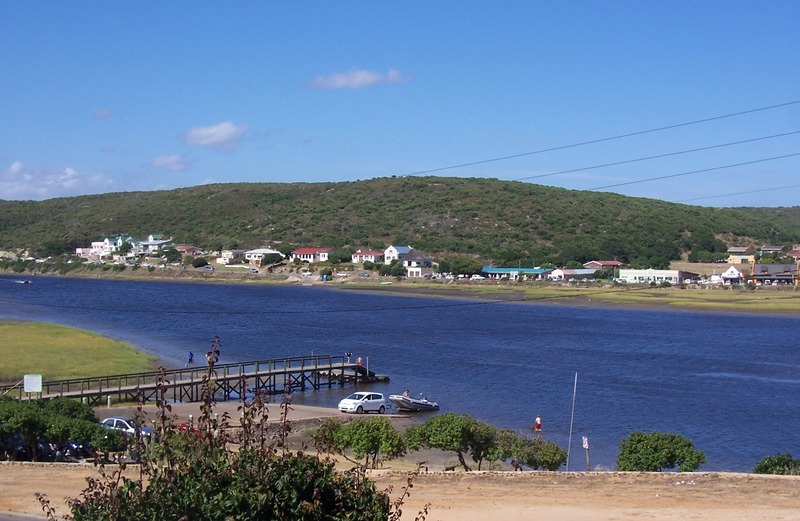 Tomorrow I start a new chapter in my life, I am going to travel down the coast from Sedgefield to a little town called Stilbaai (Afrikaans for Still Bay), to live with a family that need a Caregiver for their father. Being single, I am able to do this kind of thing, and I see it as an adventure. 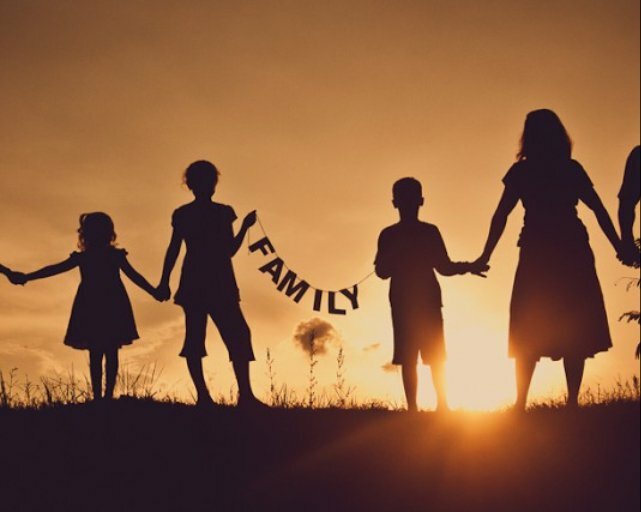 I am testing myself, and if I cope, I would like to do some Caregiving in the UK to make up for lost capital spent on my own operations and ill health. I hope to explore the surrounding area in my free time. My patient says he gets cabin fever, and has asked that I drive him to visit friends in surrounding towns. This is going to be fun. So here I go, with Jesus by my side, travelling into unknown waters….. I look forward to exploring parts of the Western Cape that I have not travelled to before, the famous Route 62¸ and to travelling off the beaten track in my trusty little Suzuki Jimny. Are you being held back by the cost? 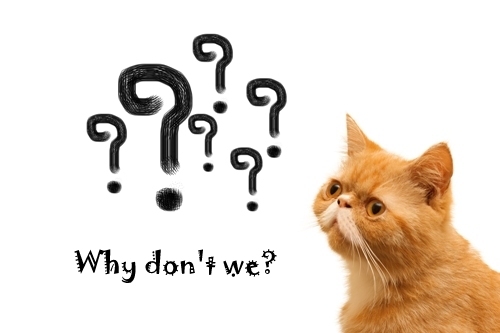 Are you worried about leaving your home and pets? Christian House Sitters can help wherever you live. 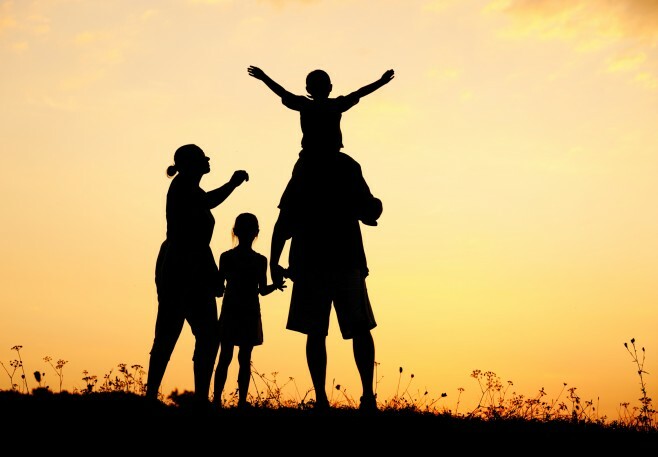 Our worldwide service offers rent-free accommodation and also provides reliable people who will look after your home and pets while you are away. 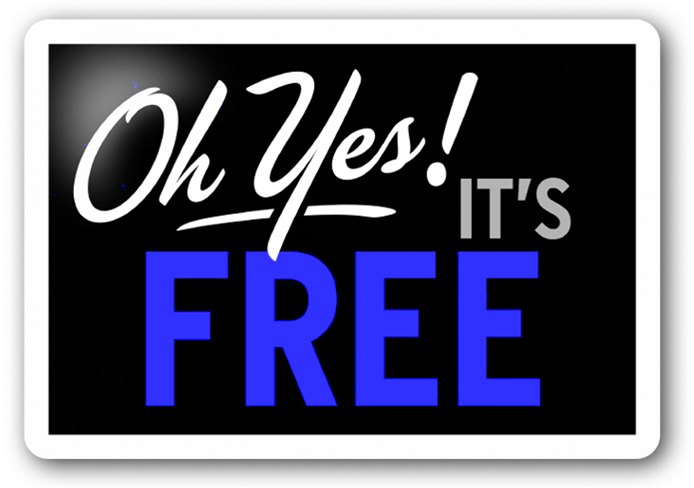 They will do it free of charge. Share this opportunity with your friends, your family, your church and be a blessing to them. 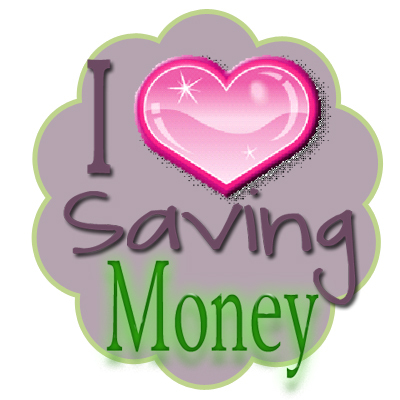 Posted in Charity, Children, Christian, Christianity, Holiday, House Sitting, pets, Save Money, Travel, Vacation and tagged Christian, england, holiday, House sitting, Pets, rent free, south africa, Travel, Vacation. Bookmark the permalink. I am running a mini series in which I am reproducing articles that have appeared in newspapers and magazines around the world about Christian House Sitters in the hope that it will provide a better perspective of what we do. These have not been edited by us in any way. Sheila Jones from Great Wyrley in the Midlands is a retired researcher and teacher in higher education, and currently an artist. She worships at St Mark’s and spent her summer house sitting for a couple in Beaconsfield. A few years ago, she joined a worldwide organisation called Christian House Sitters, whereby one looks after a house for anything from a week to several months. She has so far looked after properties in France, England and New Zealand. Sheila has two grown-up children and four grandsons. 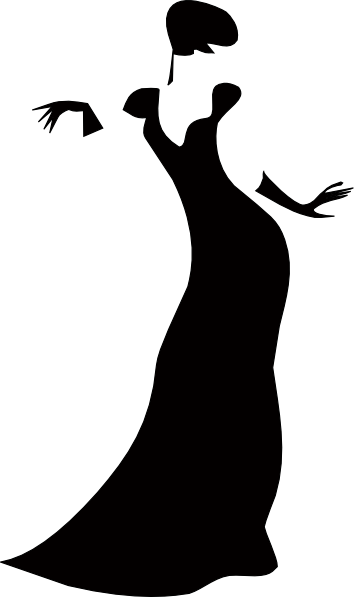 She has been widowed for 30 years. locations and properties fit in with the holiday time you have. I went to France last year and New Zealand the year before that. The longest time I have spent away is nine months in New Zealand. This year, I stayed in England and went back to a lovely house in Beaconsfield, where I have been several times before. As a house sitter, you often have to look after the family pets. Sometimes it’s cats or dogs, and this year it was also chickens. But in return, I had all the eggs! It’s an affordable way of seeing different parts of the country and visiting other parts of the world. I have enjoyed taking part in worship in other churches and it’s lovely to come back and share those experiences. 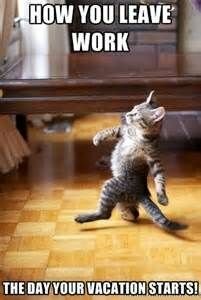 I usually go on my own, but I have on occasions taken my son or daughter. However, it’s important to let the owners know if there is more than one of you going, so they can get the rooms ready. I would love to go to Canada, but although there have been houses that have come up from time to time, so far they haven’t fitted in with my free time. If you do house sit, make sure you are there before the owners leave. It enables you to meet them properly and know where things are. One of the questions asked when you are linked up is whether you would like to be put in touch with one of the house owner’s friends. I would say yes and I always try and go to their local church when I am there. It is always good to see how others worship. Have a spirit of adventure. 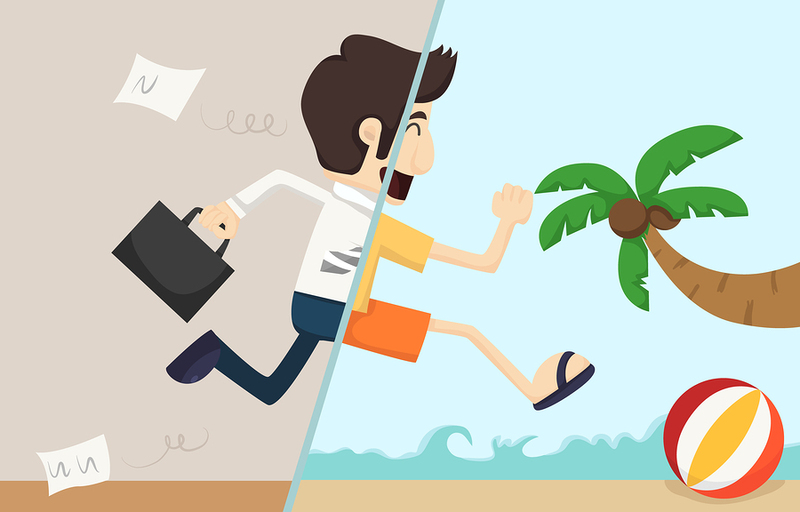 If you are retired, it helps you get out of the “retirement mindset”. Posted in Bible, Charity, Children, Christian, Christianity, Church, Faith, Holiday, House Sitting, Orphans, pets, Save Money, Travel, Vacation and tagged Christian, Christian House Sitters, Christianity, Church, england, France, holiday, House sitting, Housesitting, new zealand, Pets, Religion and Spirituality, Travel, Travel and Tourism. Bookmark the permalink. To give a rough idea here is a short slide show of where some of our recent houses were located and what the sitters found when they arrived. Posted in Christianity, Holiday, House Sitting, pets, Save Money, Travel, Vacation and tagged Australia, Christian, Christian House Sitters, Christianity, england, France, holiday, House sitting, Housesitting, new zealand, rent free, Travel, United States, Vacation, wales. Bookmark the permalink. Two months ago we moved from Sussex to the delightful village of Seavington in Somerset. But when we first arrived I had great difficulty in shops, at the bank and chatting to people because nobody had ever heard of the village. I eventually discovered that even though it is spelt as Sea-ving-ton it is pronounced Seving-ton. Why? What happened to the ‘a’? I have no idea. This morning I was driving Marilyn to a Physiotherapist appointment. Halfway between Ilminster and Chard we saw a village called Sea. The nearest coast must be at least 20 miles away so why is it called Sea? Again I have no idea. This started me thinking about British town names. We certainly have some odd places. 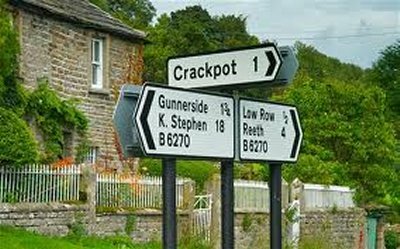 I can’t help wondering if it was named by someone who now lives in Crackpot, Swaledale, North Yorkshire. 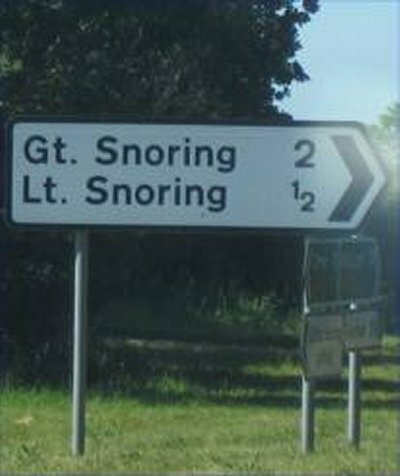 In Norfolk near to Walsingham there are a couple of villages one called Great Snoring and the other Little Snoring. Here is a picture of the Great Snoring Church notice board. 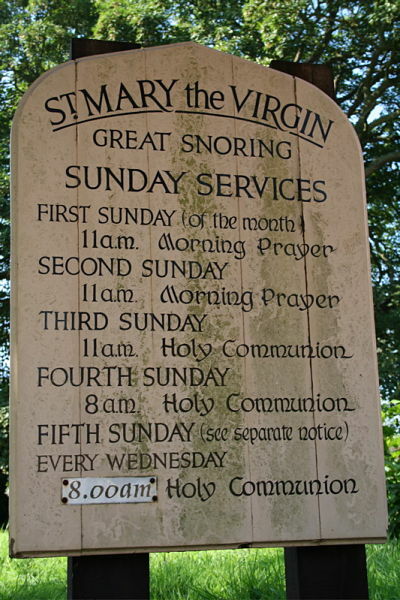 I was tickled by the section that says “Great Snoring Sunday Services” Not very encouraging. I feel sorry for the preacher. Could this in any way be related to the town situated near Grayshot in Hampshire which has the wonderful name Land of Nod. 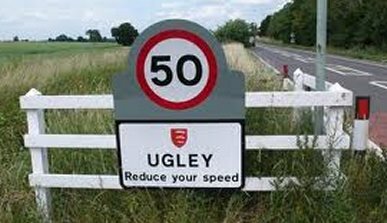 Ladies would you live in Ugley, near Bishop’s Stortford. 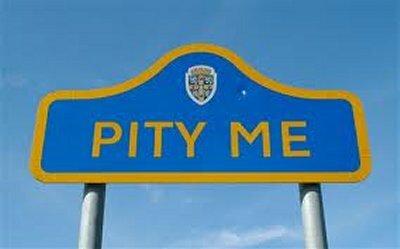 I suppose that is better than Pity Me, north of Durham. 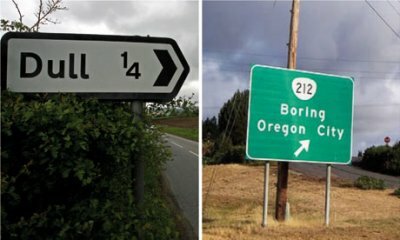 Recently the town of Dull in Scotland decided to twin with the Oregon town of Boring. So you can now officially be Dull and Boring. I could name many other odd places but some official town names are frankly not suitable for this blog. Posted in Christian, Church, Holiday, House Sitting, Travel, Vacation and tagged england, Funny, Place Names, Travel and Tourism. Bookmark the permalink.